The Energy Foundation funds many important Energy related studies. 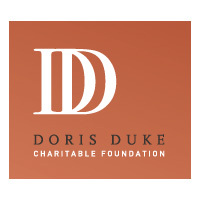 The Doris Duke Charitable Foundation funds many important Energy related studies. 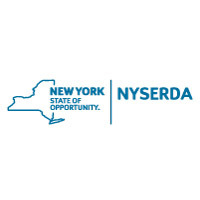 NYSERDA funds many important Energy related studies. 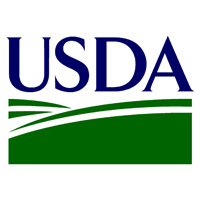 USDA funds many important Energy related studies. 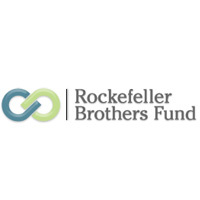 The Rockefeller Brothers Fund funds many important Energy related studies. 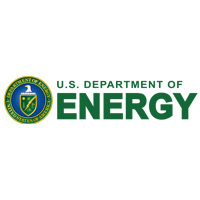 The US Department of Energy funds many important Energy related studies. 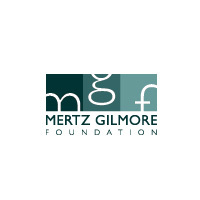 The Mertz Gilmore Foundation funds many important Energy related studies. 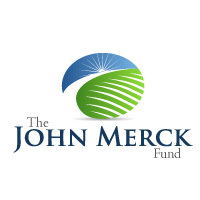 The John Merck Fund funds many important Energy related studies. 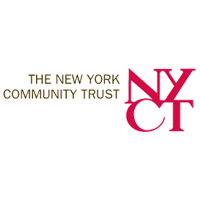 The New York Community Trust funds many important Energy related studies.